If you're looking for a pair of shorts as perfected as your swing, we've got your hole-in-one. 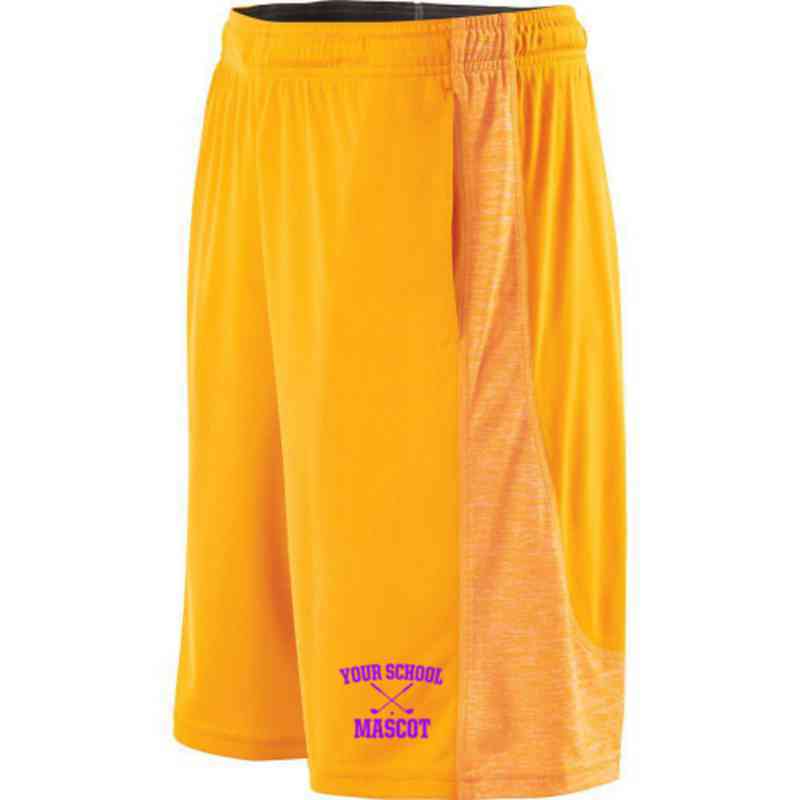 You'll never want to take off these Holloway Youth Shorts. With side pockets, heather patterned inserts, and an elasticized draw cord waist, these electron shorts are a comfortable classic. Dry Excel polyester knit with high mechanical stretch wicks away moisture, resists odor, and offers full range of motion. Manufacturer direct from a trusted supplier.